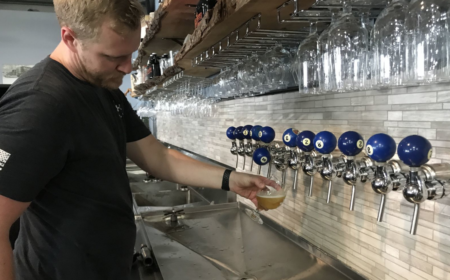 Center Ice Brewery, the new hockey-themed brewery and bar that opens in Midtown this Friday, owes its life to a dream and a one-year plan. 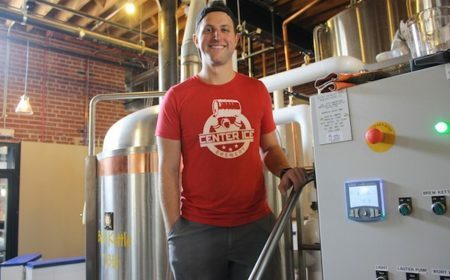 Entrepreneur Steve Albers is giving St. Louis a new place to indulge in two of its favorite things: craft beer and ice hockey. 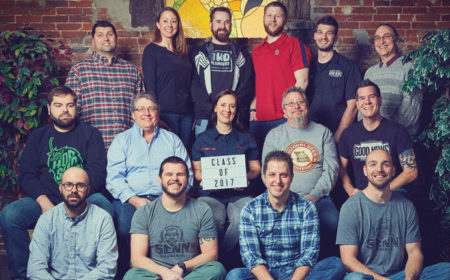 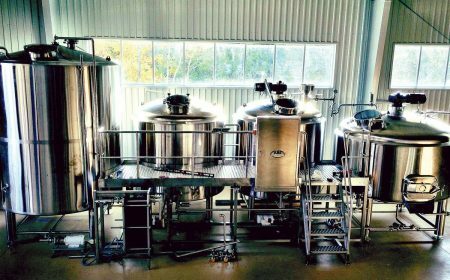 The St. Louis beer scene is always expanding, but with a dozen breweries slated to open this year, we’re entering a new beer boom. 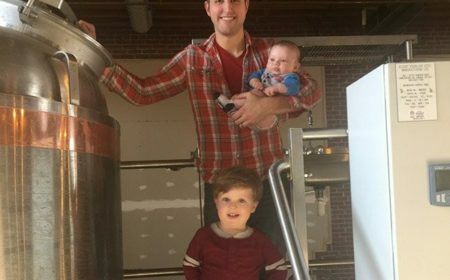 A look at the many breweries within a two-hour drive of St. Louis—as well as coming attractions.